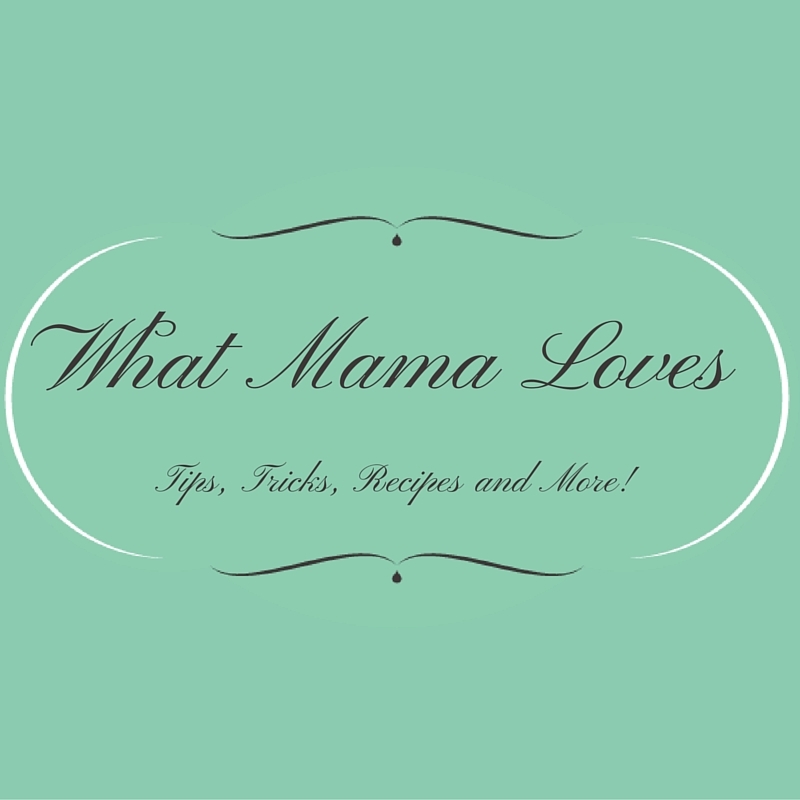 Hello everyone, and welcome to the FIRST edition of What Mama Loves Wednesday! I hope that you will share the things you love - recipes, tips, crafts, decorations, teaching tools, etc...as long as it is family-friendly and something you've created, this Mama would love to see it! Thanks SO MUCH for stopping by! Head on over to the party and link up!